Exhibitors, Make a Difference at Future Innovators Night! 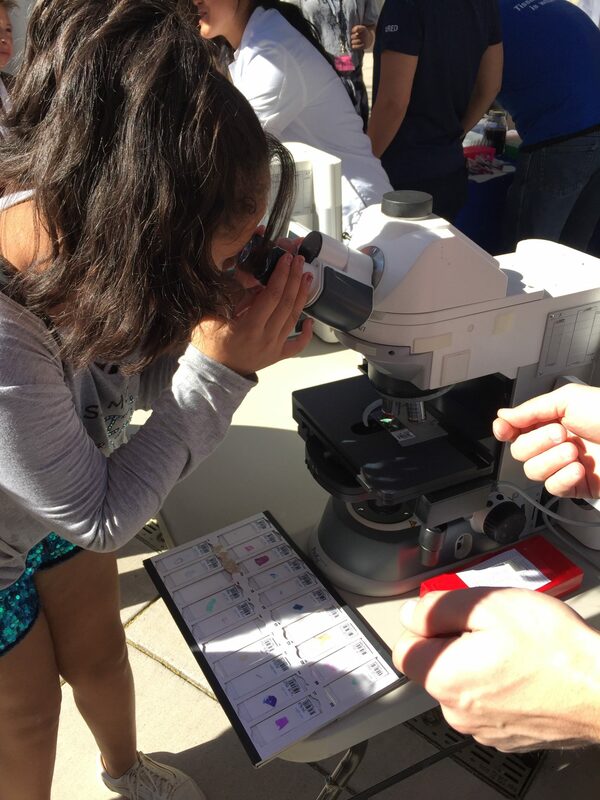 Future Innovators Night is a FREE special science-themed open house held in conjunction with the SARSEF Fair where over 3500 members of the public come to experience hands-on STEM! ALL Families in Southern Arizona are invited, do bring your family and friends as well! We will provide the tables, chairs and space for your display, and can help you move it into place. There’s usually a nearby unloading zone, so you don’t have to haul your equipment too far. We hope you will join us by becoming an Exhibitor at this event! We need you to help us grow the next generation of innovators in STEM! As an exhibitor, you can give students an intriguing glimpse into the wide world of STEM professions and opportunities. Students, teachers, and parents alike will return to their homes and classrooms inspired to learn more about the wonders of math and science. When you interact with our future STEM leaders, you are truly making a difference and an investment in our community. Watch physics in action! Create potions! Take part in a treasure hunt! Handle live animals (but very gently)! 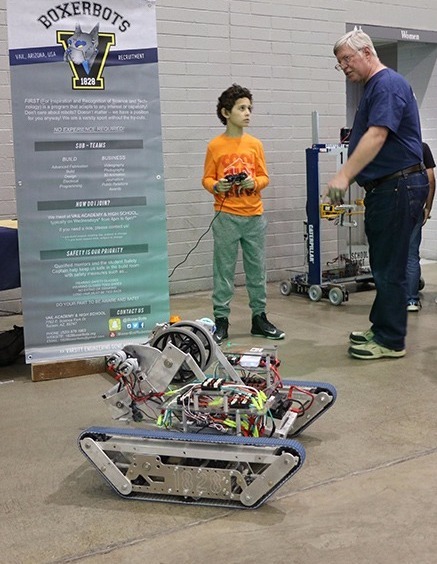 Last year, about 4,000 people attended Future Innovators Night. This year, it will run from 5:30-8 p.m. — which will give you and your friends plenty of time to get a good night’s sleep, so you can be ready for school the next day. Many important technology companies will be here to share their love of science. Attention, adults: If your organization supports children in the areas of technology and innovation, we invite you to take part in this fun event. We are particularly interested in people who can present an interactive educational outreach activity for kids.